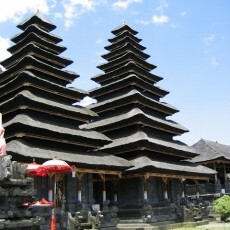 Kemenuh Waterfall, Celuc & Silver smith, Klungkung & Kerta Gosa hall, Kamasan Village, Besakih Temple (Mother Temple), Uluwatu Temple. 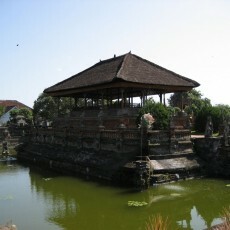 Free hotel pick-up at any hotel in south Bali. Please provide us your hotel name..
Our driver will pickup you in the morning at your hotel for a full day tour. The fist stop is at the Waterfall at Kemenuh village, then we see a Silver Smith in the traditional village of Celuk. 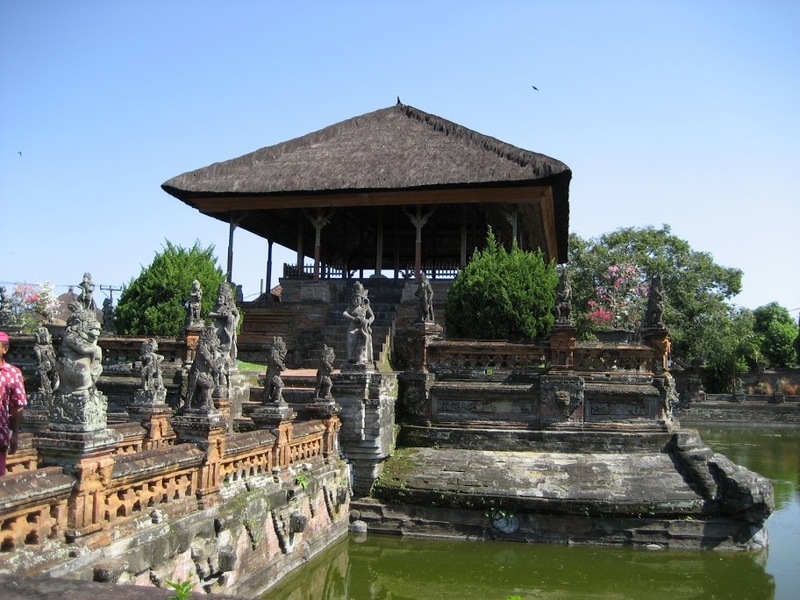 After Celuk we will drive to Klungkung and its 17 th century hall of justice Kerta Gosa with its famous painted ceiling telling the story from Mahabarata of punishment in hell. The tour continues to Kamasan village where we can see people making Kamasan traditional puppet painting. 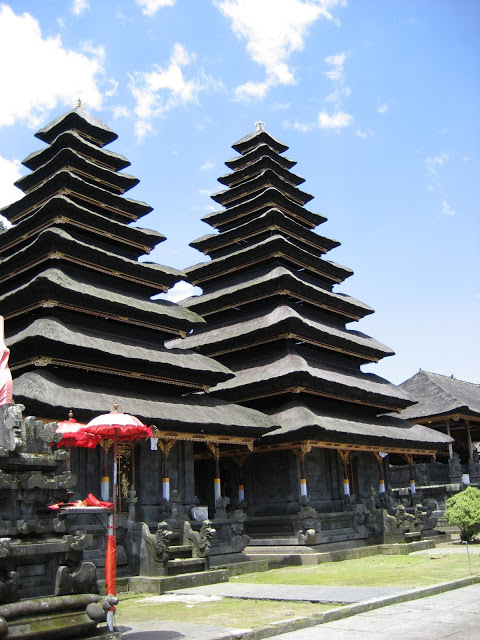 Then we drive up to the famous Besakih Temple, the biggest and holiest temple in Bali. 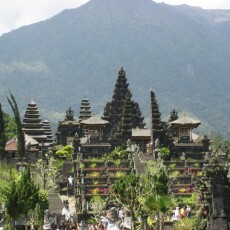 Basakih is a 15 temples complex dedicated to the Hindu Trinity. 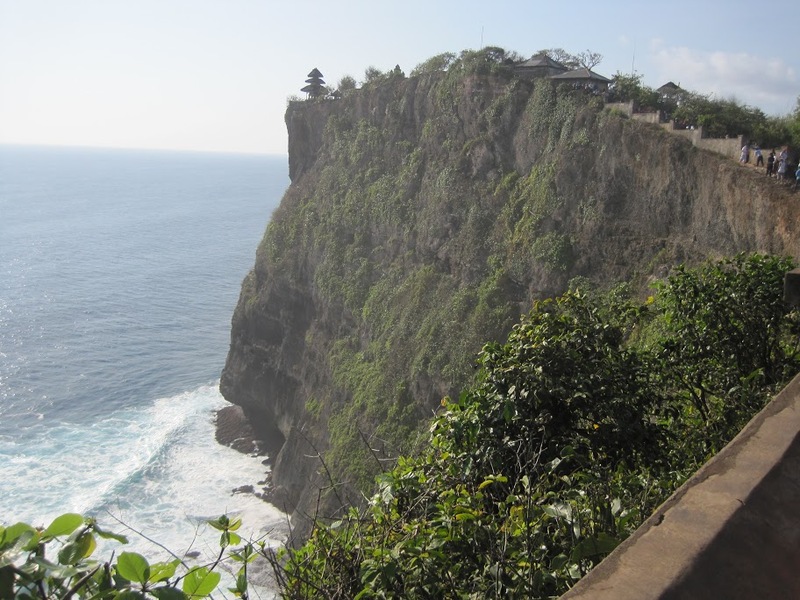 On the return we stop at Bukit Jambul with its beautiful view overlooking the Indian Oce an and the last visit will be Uluwatu Temple, (Pura Uluwatu) is one of Bali’s nine key directional temples. The tour ends at your hotel. – Individual photo stops, as you like. – This tour is is a private tour, so you can join any time any day. Please register or login to review this tour ! Thank you for a great tour ! 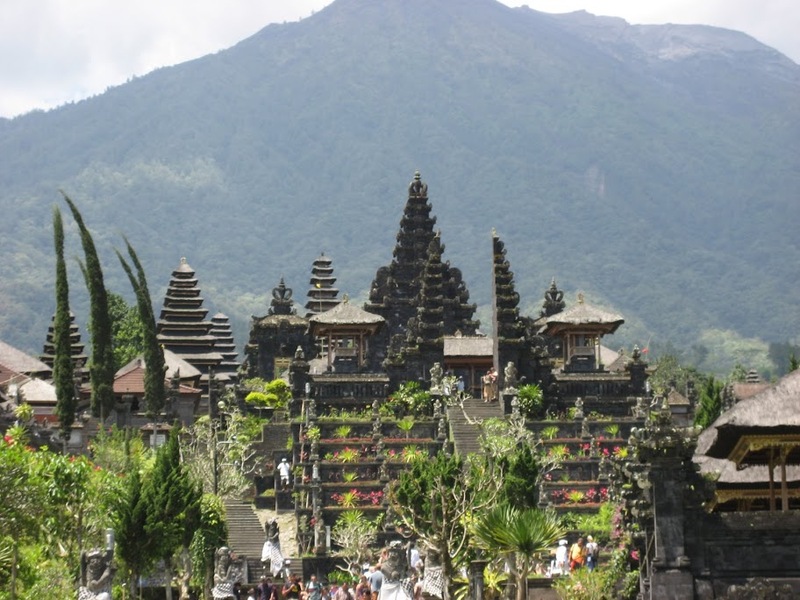 This was our 2nd trip to Bali and we would like to thanked Ketut and Griyasari for his tour. Ketut is really a good guide..He is flexible and will try to accomodate to your needs. 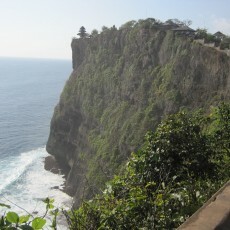 He is true amazing Balinese! He have guide us for 3 compact days!! 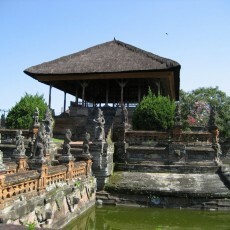 Besakih temple was amazing and Kerta Gosa was very interesting. 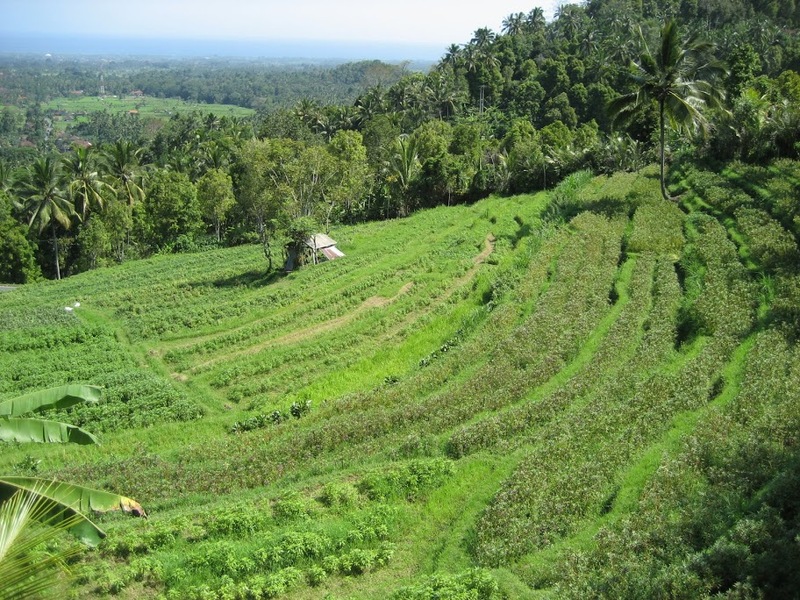 We see the true Bali. Folks: Don´t stay in the hotel! We will definately be back some day!